-Breakfast and lunch provided. Snacks available for purchase. -Instill core YMCA values of caring, honesty, responsibility, and respect. -Swim lessons available during camp hours for an additional fee. At the Y, we believe the ability to swim is a critical life skill for every child and teen. In swim lessons, we use a variety of fun methods to help kids overcome fears, build confidence in the water and develop skills that last a lifetime. Qualified instructors meet kids at their own level, help families set achievable goals and celebrate all successes. Private swim lessons are scheduled at your convenience. We have 2 different private swim teachers. A recreational soccer league run by volunteers for Children ages 4 to 16 years old. They also have soccer tots for those under the age of 4. Ages 12yrs-15yrs are allowed to use the entire facility while under the supervision of an adult at all times. Ages 3months-11yrs are allowed into KidZone for a maximum of 2 hours. Parent must remain in the facility and child must be an active member. What’s Up in the KidZone? The YMCA of the Coosa Valley offers free drop-in child care while mom or dad make use of the Y. Playful, engaging options are plentiful for young children while you exercise or connect with others over shared interests. 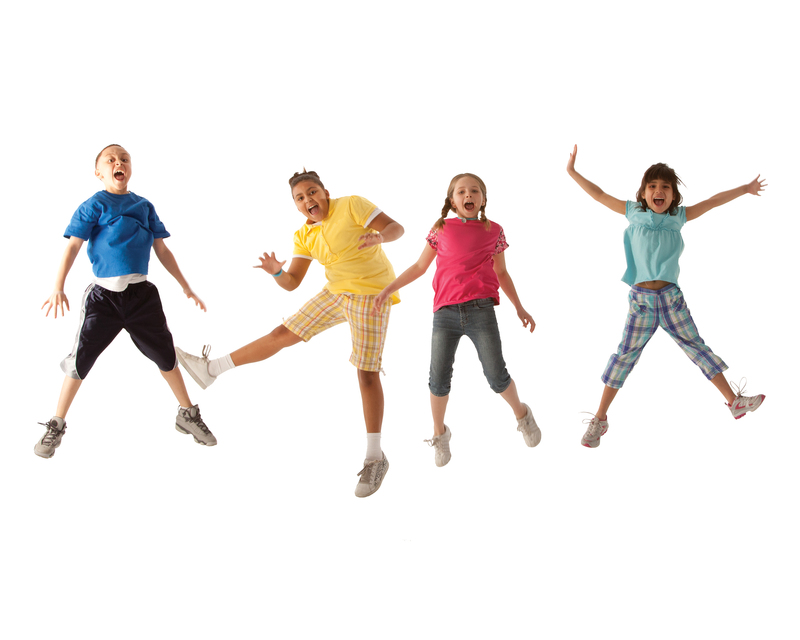 Our staff will provide fun activities for children of all ages. .